It’s hard to believe how quickly January passed! It feels like just yesterday I was having to remind myself that it’s now 2016 and not 2015…and here we are 1/12 of the way through this year already. 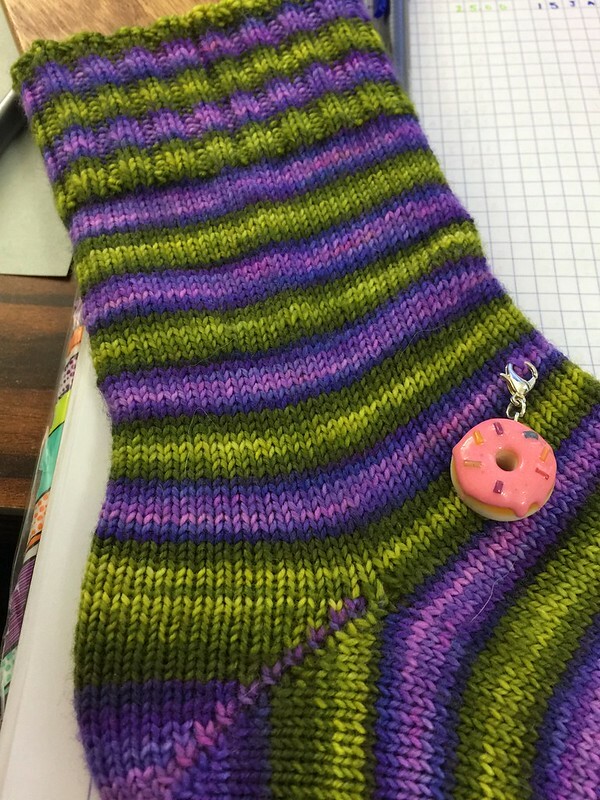 I worked on quite a few projects this month (5 dish cloths, part of a sample sock for Lamby, a full pair of socks for myself, and a cowl), but my yardage output is still lower than I would have liked for how much time I put into that craft. I’m not *unhappy* with my results, but I am dismayed at how little yardage came of my time. Dish cloths take a deceptively low amount of yarn, it would seem. I have a goal to knit 5 miles (or 8,800yds) this year. In order to meet that goal I need to knit ~734 yards of yarn a month. Looking at things that way, January was quite successful! 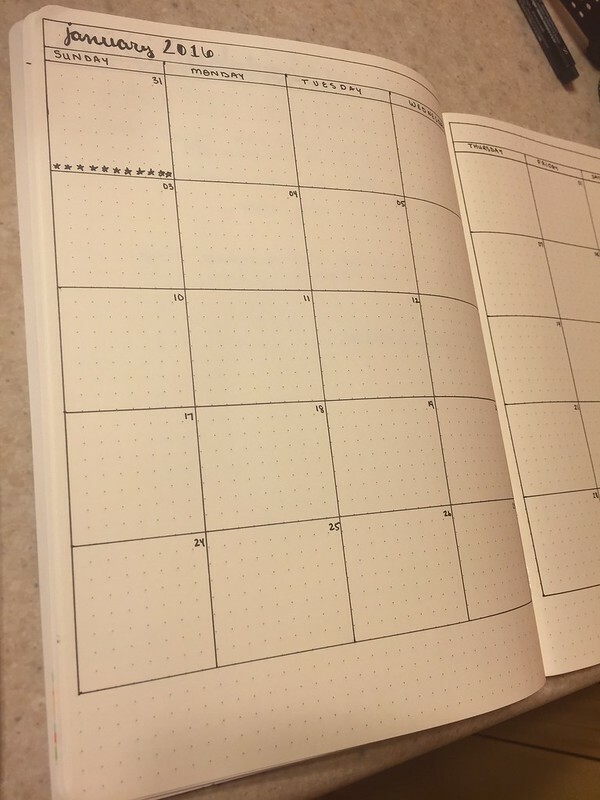 I’m hoping for an even better February despite having fewer days to work through. I’m hoping to throw in a heavier weight project or two and give myself a yardage boost. I’m finding ESK‘s team-boosting KALs quite inspirational this year, and I’m really enjoying getting stray skeins of yarn out of my stash. To help myself stay on-task and better track my yardage knit, I’ve started a Moleskine Cahier where I track projects as I knit them. 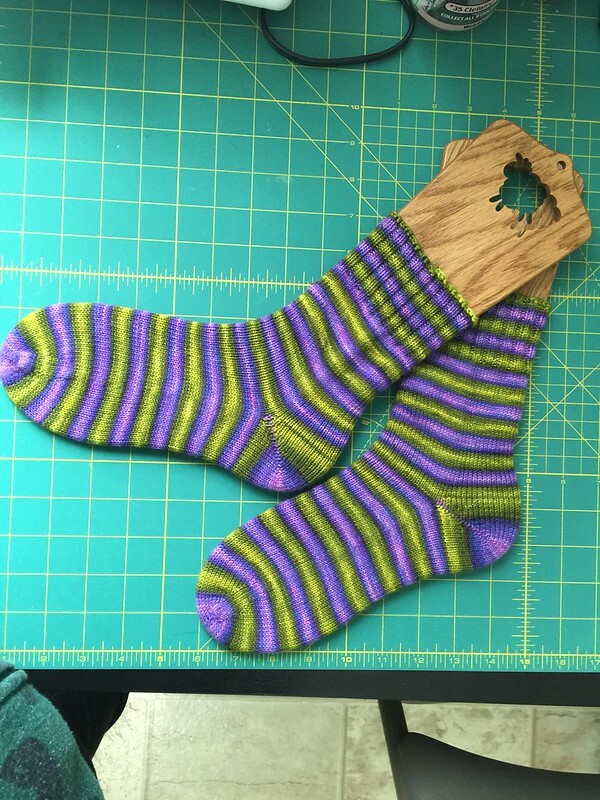 Last year I noticed several times that I had not recorded projects into Ravelry or had mistagged them and could not find them without some effort. It made monthly yardage tallies a real pain in the rear. Paper may be low-tech, but sometimes simplest really is best. What about you, kitten? How was January? Do you have any crafting plans for February? ♥ The “Clean Slates and Big Things” Craft-a-Long is on-going in the Ravelry group! There’s plenty of time to join in and chat while you craft. ♥ Over on my Instagram I post a lot of photos. You can see it online without the app on your phone. I talked a bit about #knitthebin and #spinthebin, which I will blog about here soon. ♥ Are you aware of Dianne‘s Rainbow A Long? 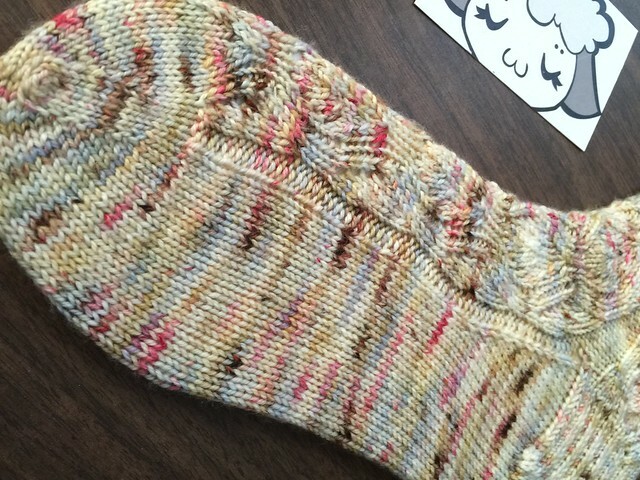 ♥ O1 of O8 socks are off the needles! 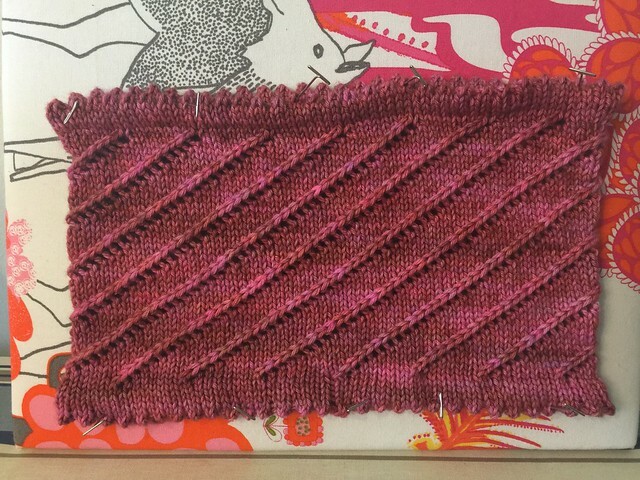 ♥ I knit a Spiral Cowl by Keri McKiernan for the Eat.Sleep.Knit January KAL for the 2016 Yarnathon. 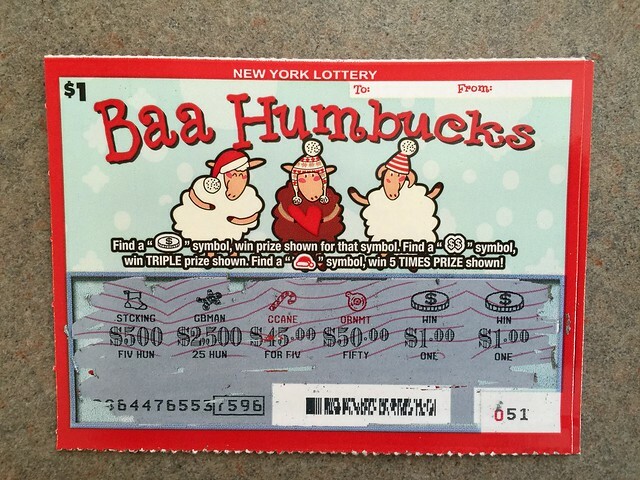 I’m a Penguinaut; are you playing along? Happy Wednesday, kitten! Thank you for spending some of your time catching up with me today. 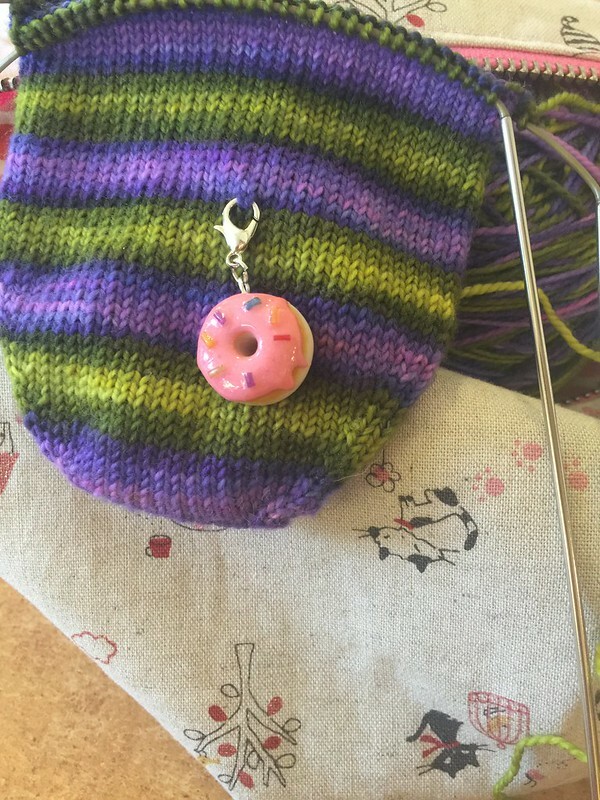 This is another short episode with a lot of chatter in the beginning–including talking about #knitthebin and #spinthebin, but I do have two lovely finished objects to show you all before the end! Show notes can be found on the blog at SewKnitpicky.net, and please consider joining the Knot A Podcast Ravelry group! Happy Wednesday, kitten! Thank you so much for joining me today and choosing to spend some of your time catching up with me! Today’s episode has quite a bit of chat in the beginning: apparently I felt like talking about changing up the look of my site and podcast. I’m trying to make time for things I say I want to do and then never quite get around to. I also have a small FO to show you all, a WIP that’s still on-going, and I picked up some cross stitch finally! Show notes can be found on the blog at sewknitpicky.net, and please consider joining the Knot A Podcast Ravelry group! 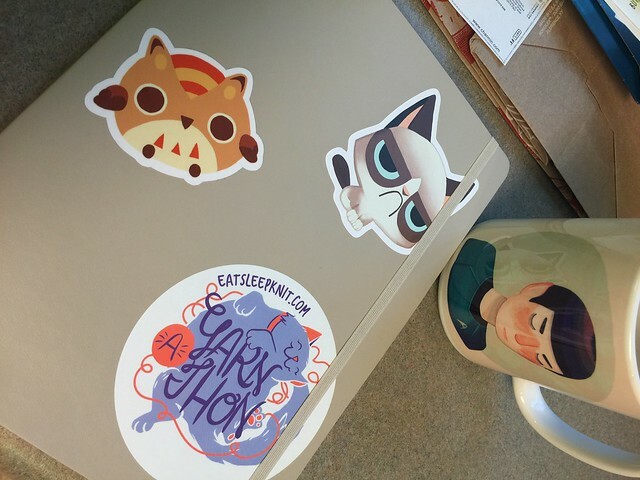 ♥ Today I am drinking Merchant’s Tea out of my Migration Goods cat mug. Thank you for choosing to spend some of your time with me today, kitten! It’s a short show with only one WIP to show off, but I do talk quite a bit about Lamby and muse about what I would like to get done this year. 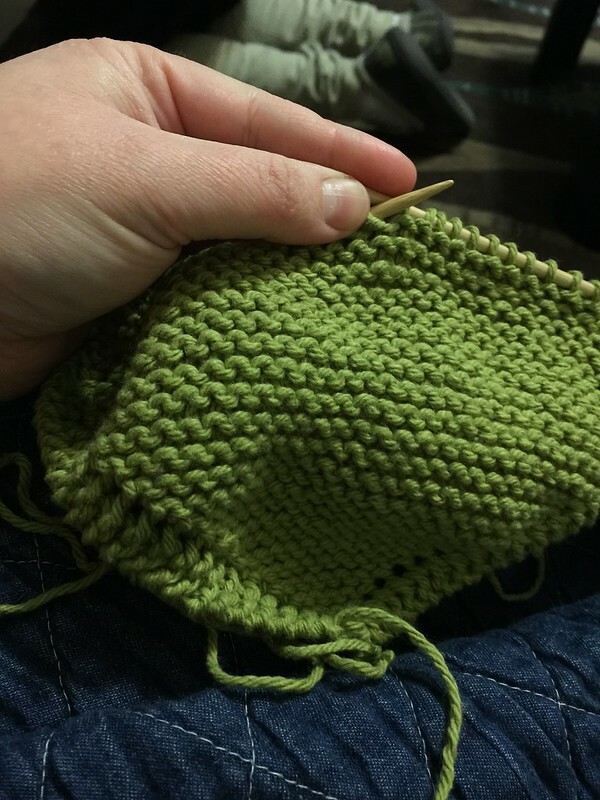 The “Clean Slates and Big Things” Craft-a-long is starting to pick up some steam; please join the Knot a Podcast Ravelry group to participate. Show notes can be found on the blog at sewknitpicky.net.